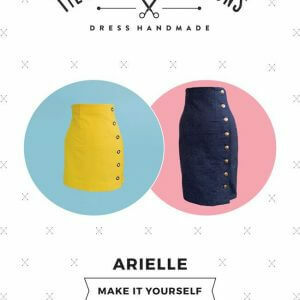 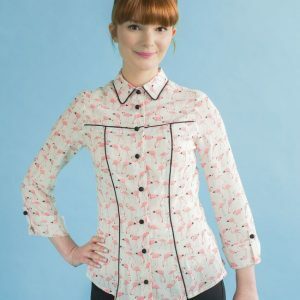 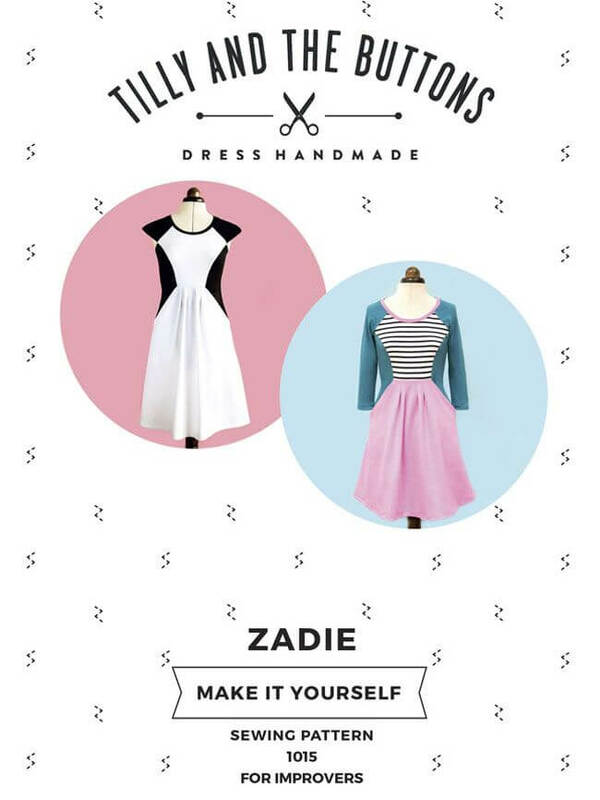 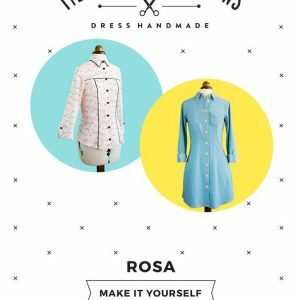 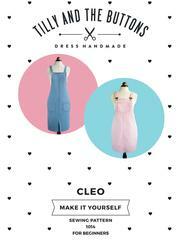 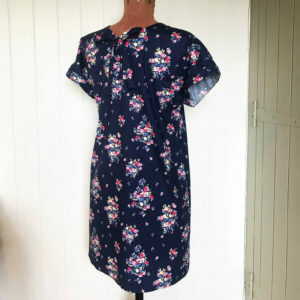 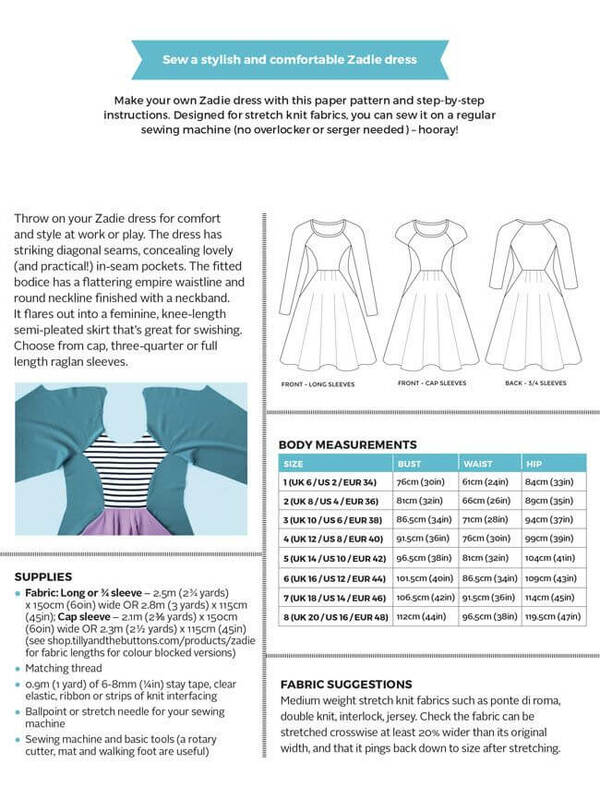 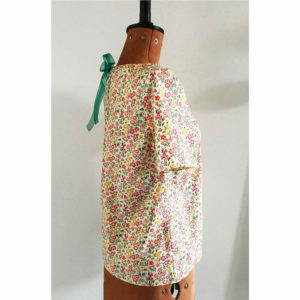 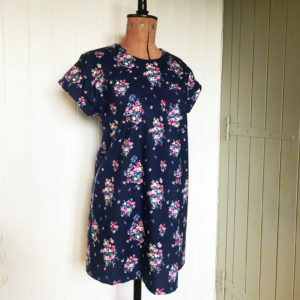 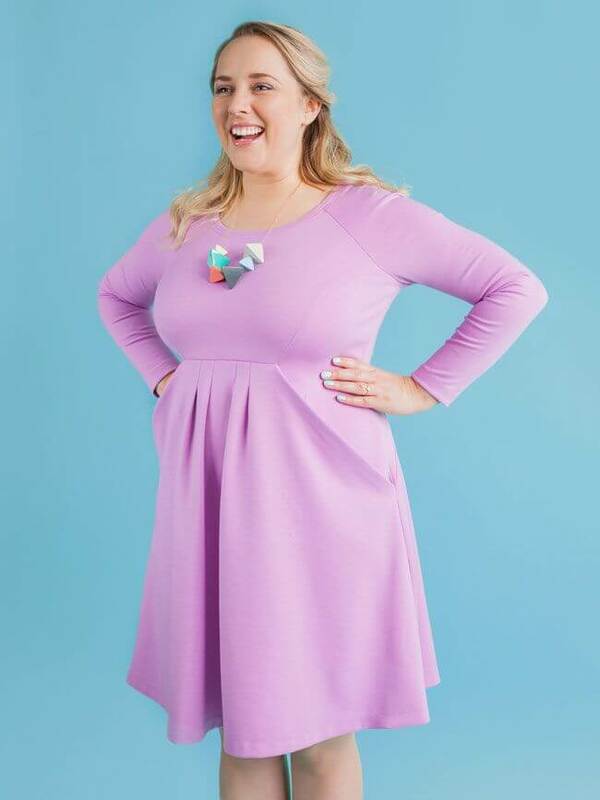 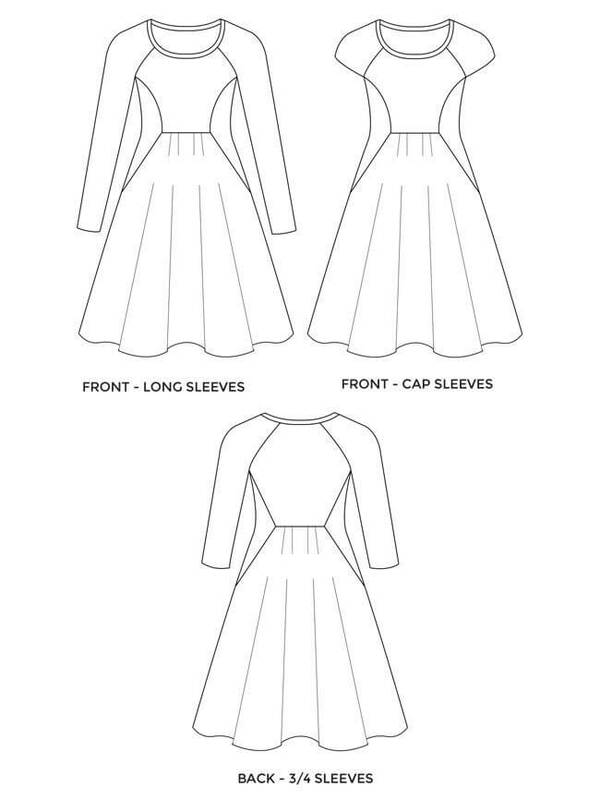 Make your own Zadie dress with this paper Tilly & The Buttons Zadie Sewing Pattern and step-by-step instructions. 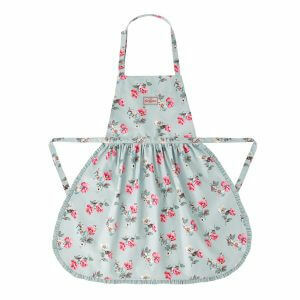 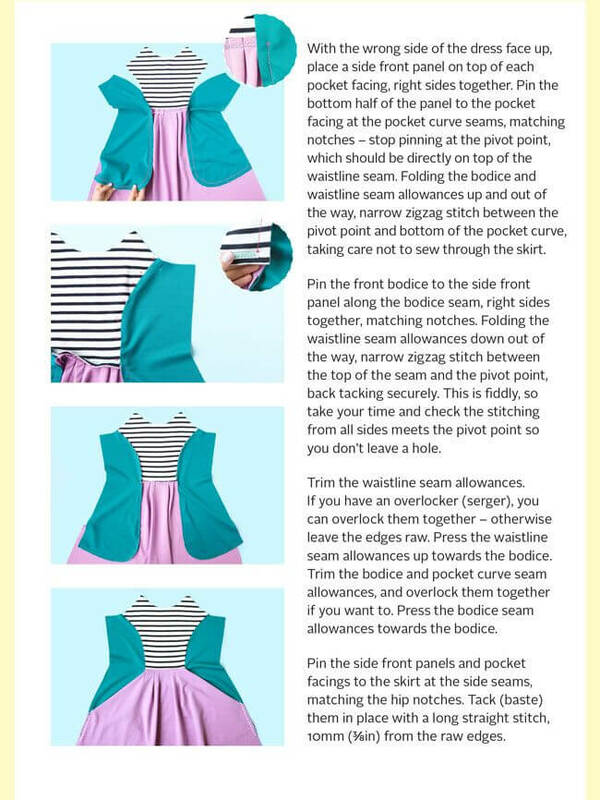 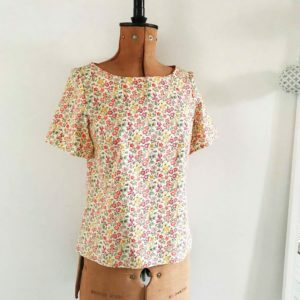 Designed for stretch knit fabrics, you can sew it on a regular sewing machine with a zigzag stitch (no overlocker or serger needed) – hooray! 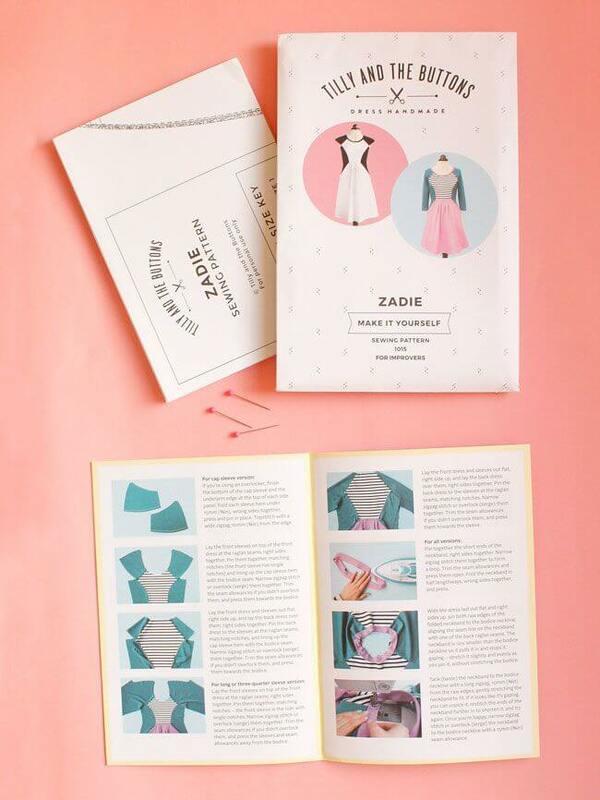 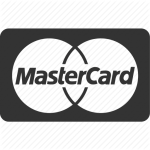 PRINTED PATTERN – You’ll receive a gorgeous printed package containing full scale pattern sheets and a colour instruction booklet.